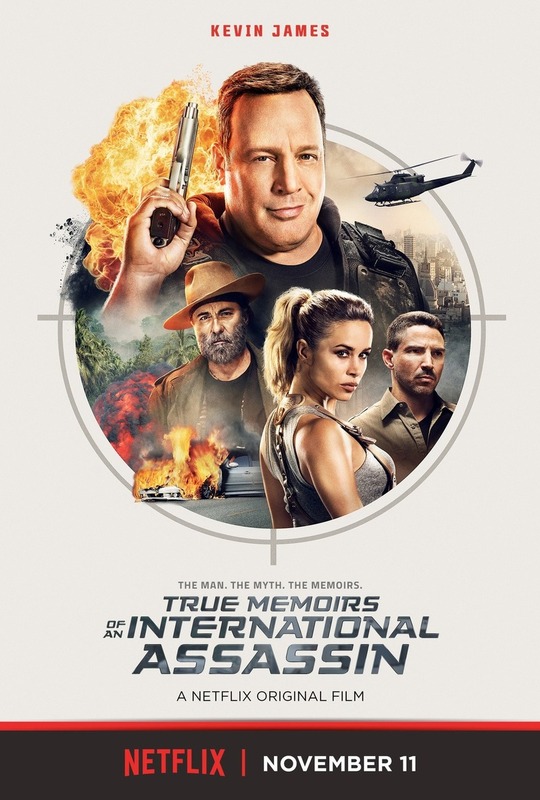 The True Memoirs of an International Assassin DVD and Blu-ray release date not announced. The debut novel for a writer changes his life, but not in the way he expects. He's written a story about a deadly assassin meant to entertain readers, but his publisher makes one mistake in submitting the work to the printers - the classification of the novel is changed from fiction to nonfiction. Now, the writer finds himself stuck in the middle of the spy world he thought was fictional, and he'll have to think like his main character in order to survive. DVDs Release Dates is the best source to find out when does The True Memoirs of an International Assassin come out on DVD and Blu-ray. Dates do change so check back often as the release approaches.